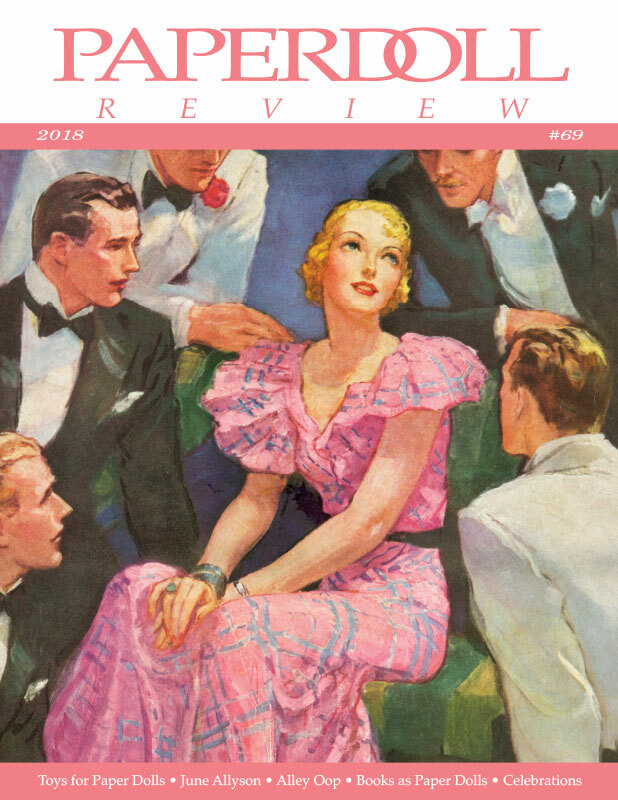 What a fun variety of articles we have for you in this edition of Paperdoll Review! Toy trains, dolls, bats and balls, stuffed animals and toy dishes--paper dolls need toys, too! 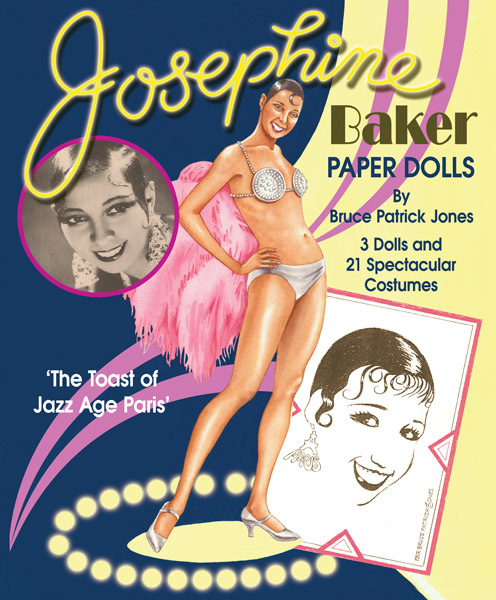 Jane Alfano Rasor shows us many fun examples of paper kids and their toys. 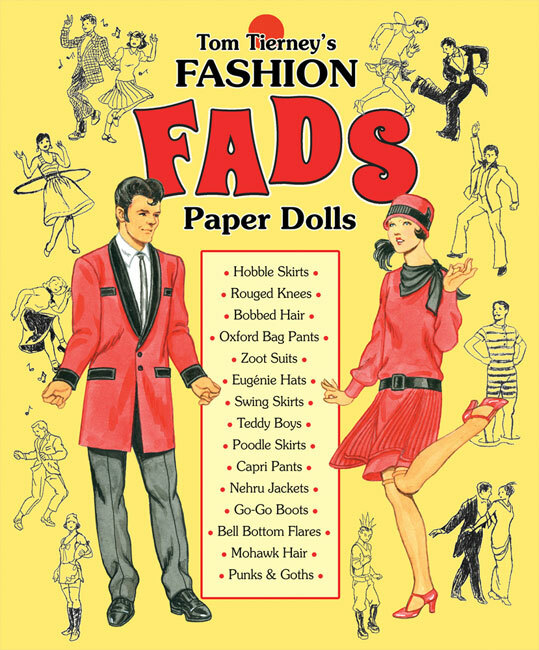 Our paper doll friends enjoy celebrating, and Marilyn Henry presents a nifty collection of party-themed paper doll books. 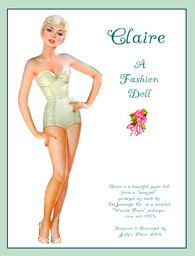 Guest contributor Martha Raively presents dozens of paper dolls inspired by books. 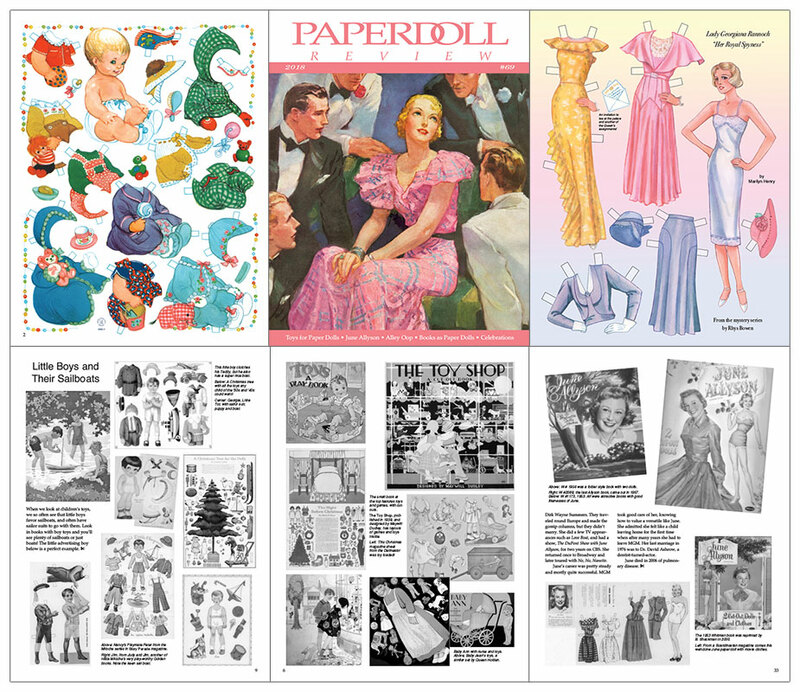 Tamara Gerard has a fun piece on Alley Oop paper dolls, and Marilyn Henry puts the spotlight on June Allyson. 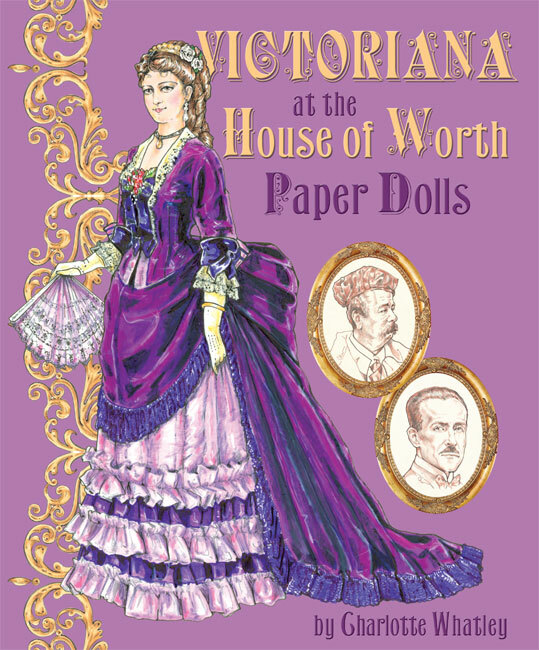 Marilyn also illustrated the pretty back cover paper doll in honor of her favorite book character, Lady Georgiana "Georgie" Rannoch of the "Her Royal Spyness" series by Rhys Bowen. 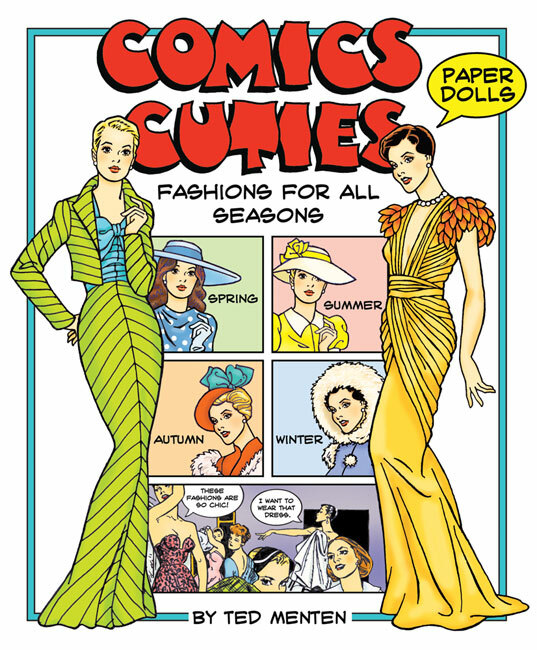 We also have a cute vintage baby paper doll by Danish publishing house, Carlsen Verlag, plus paper doll party and convention news and much more! Comics Cuties - scratch n dent sale!